Uber never seizes to implement new features in the app for riders and drivers in order to enhance their experience. Now with a new update for the riders app, Uber is making it simpler for you to share your location with the drivers for pickup. Uber added live location sharing that lets the riders to share their precise location within the app temporarily with the drivers. This option is very helpful in avoiding the moments of facing trouble while telling the drivers your exact location to start the ride. The option is available on the app home screen to share your live location with the drivers. After updating your app to the latest version available in the app store you will see a blue icon on the bottom ride side of the map. Once you book the ride you can tap on the icon to share your exact location with the driver to easily grab the ride. The icon will be blue while you are sharing your location and turns grey when you decide to turn off the sharing. You can choose between the two options anytime, and let your drivers know that where you are waiting for them. Along with this latest update Uber also added another option in the app that streamlined the process of booking ride for another rider. Now, there is no need to change the pick-up location in the app for someone else needed a ride from a different location. 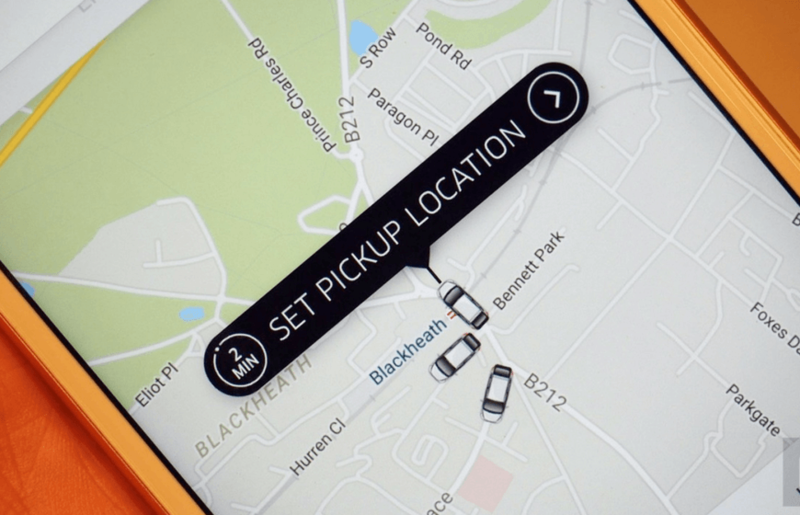 Uber keeps spreading its services in order to build a long-term relationship with riders and drivers as well. The company is also working on the beacon program, the technology includes a hardware device in the driver’s windshield. The device works on the principal of beacon technology and transmit the riders continuous signals via the app and helps the riders to find the driver's car easily. 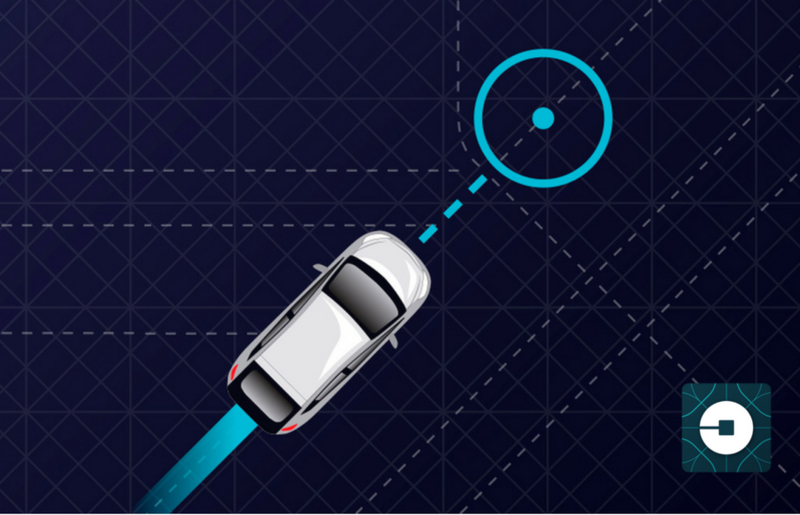 Last Year in December Uber made available the beacon feature to the riders in Miami, Denver, Nashville and Newcastle and now, planning to extend it to more cities. Recently Uber also sent emails to its drivers for asking if they are interested in on-demand services jobs for Uber. The company is working simultaneously in several directions to expand its reach and execute the future plans. This can also be seen by its recent deal with NASA for AirTaxi.